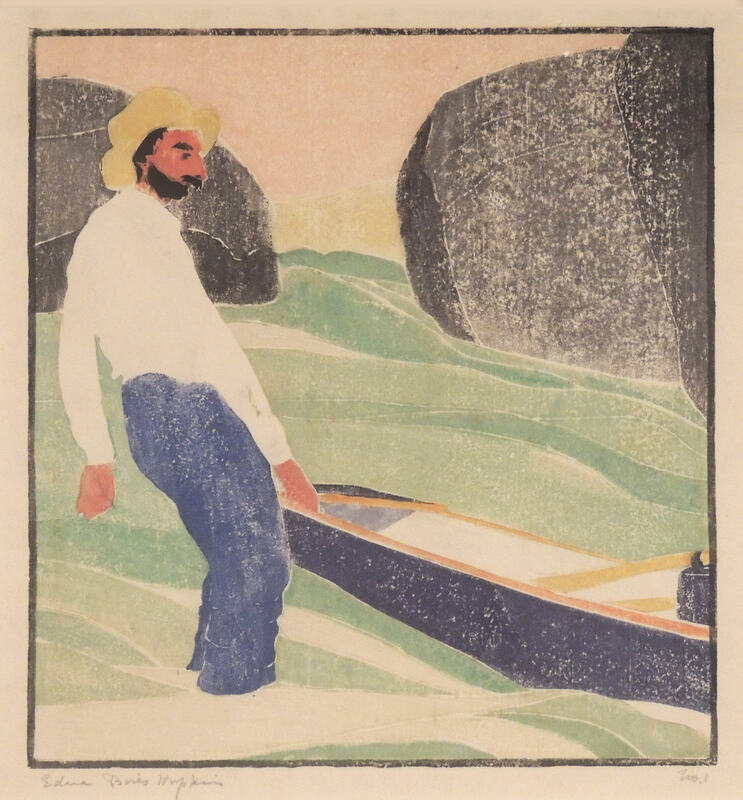 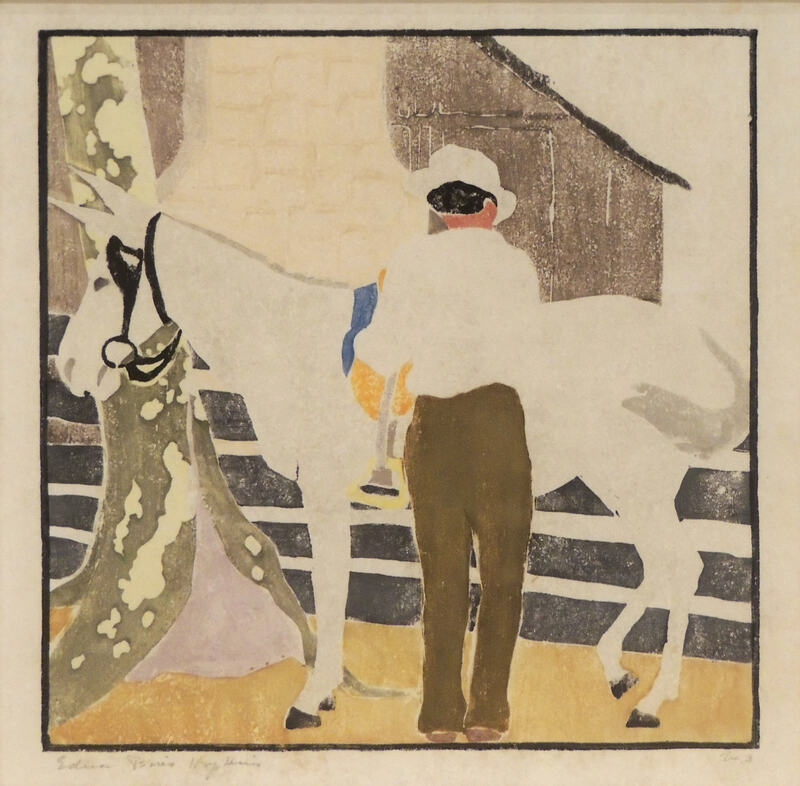 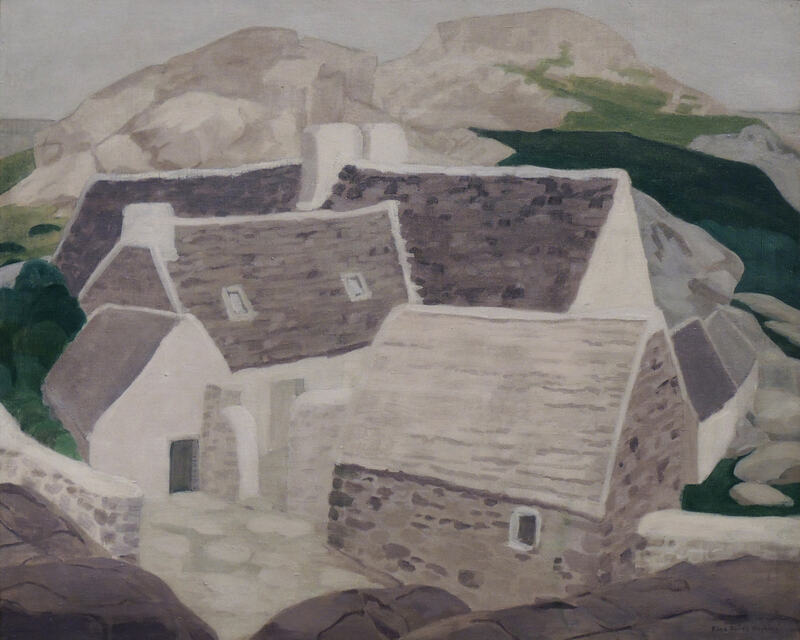 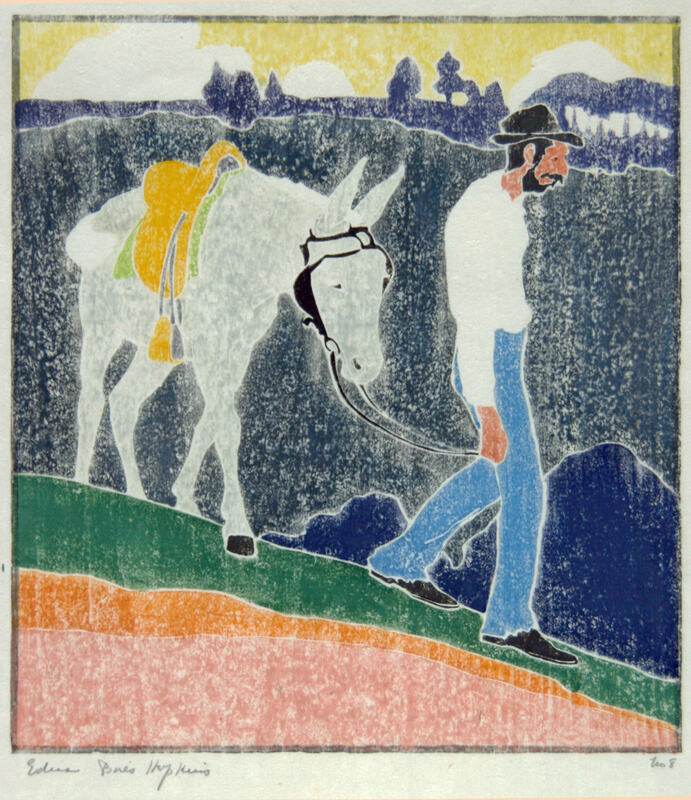 Edna Boies Hopkins: Life in Print offers a unique opportunity to view a wide range of Hopkins’ works spanning several years of her career, from her exquisitely crafted woodcuts of assorted flora, to her illuminating portraits of Appalachian life. 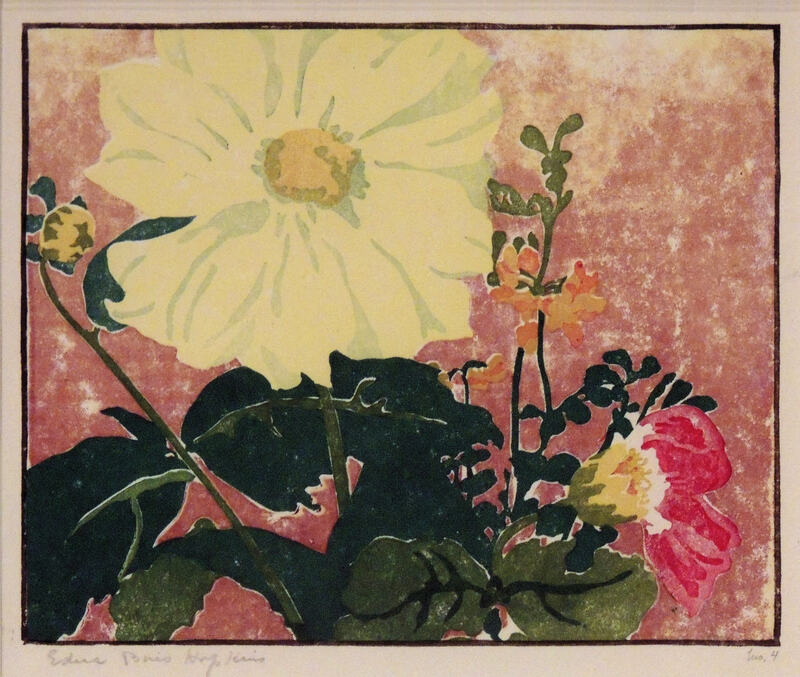 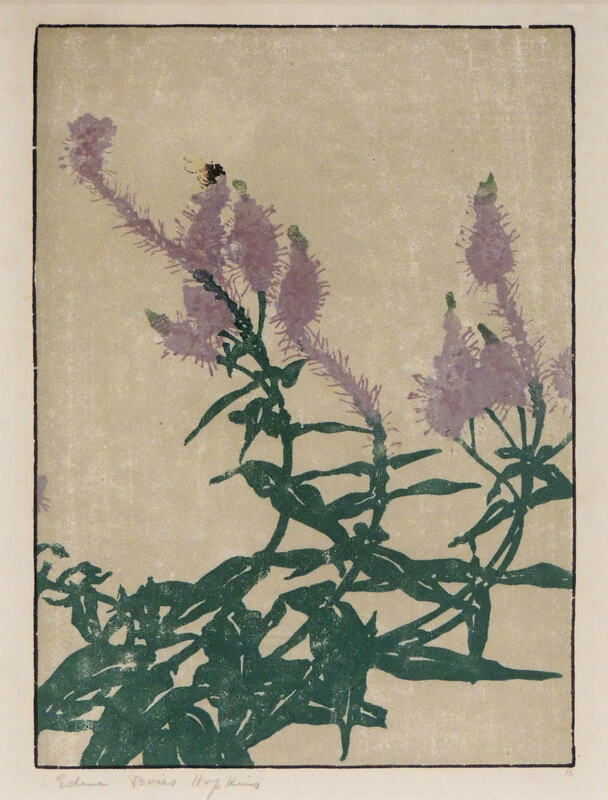 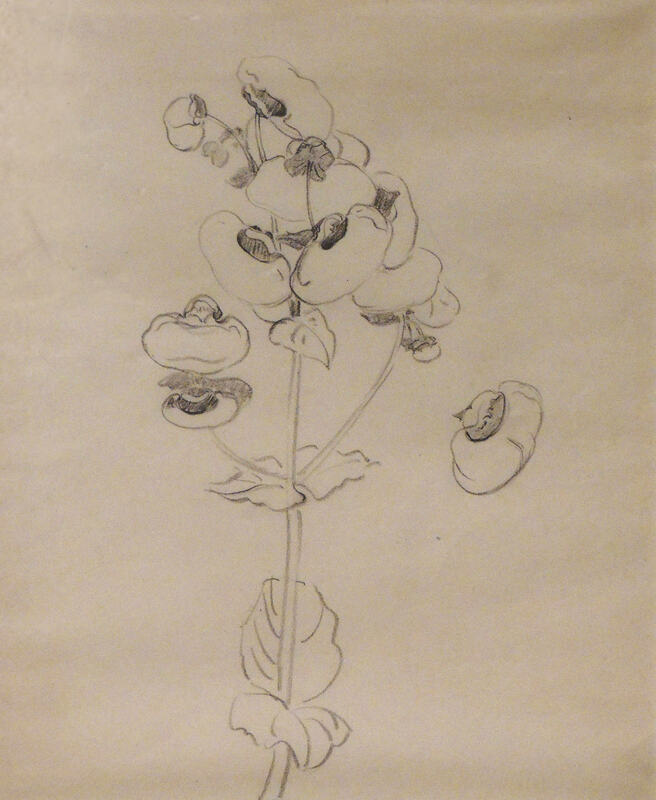 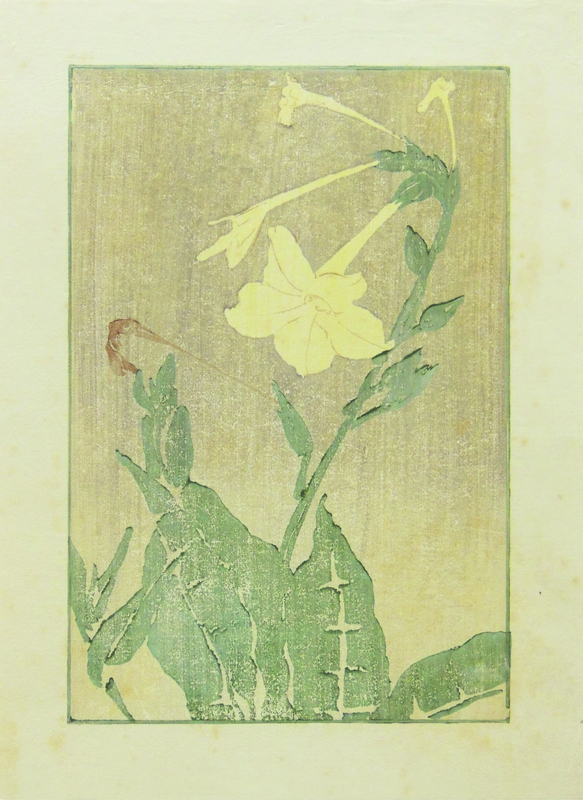 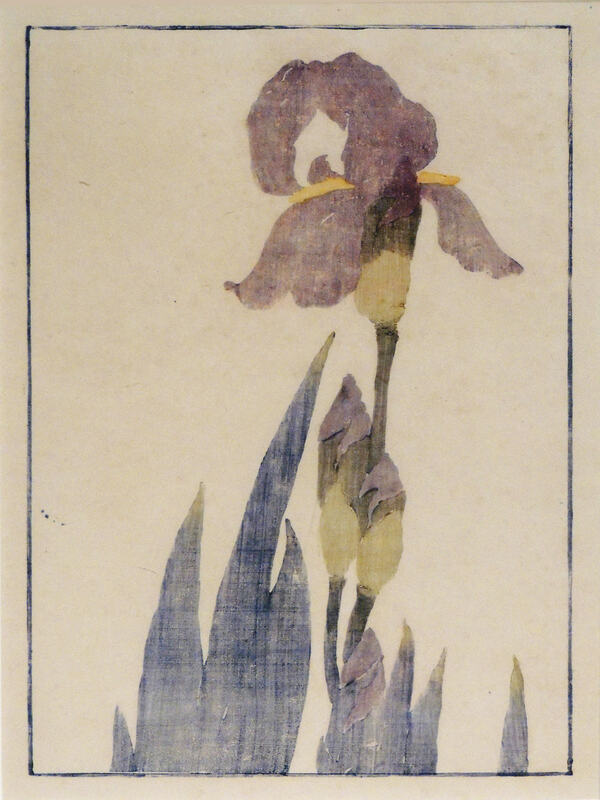 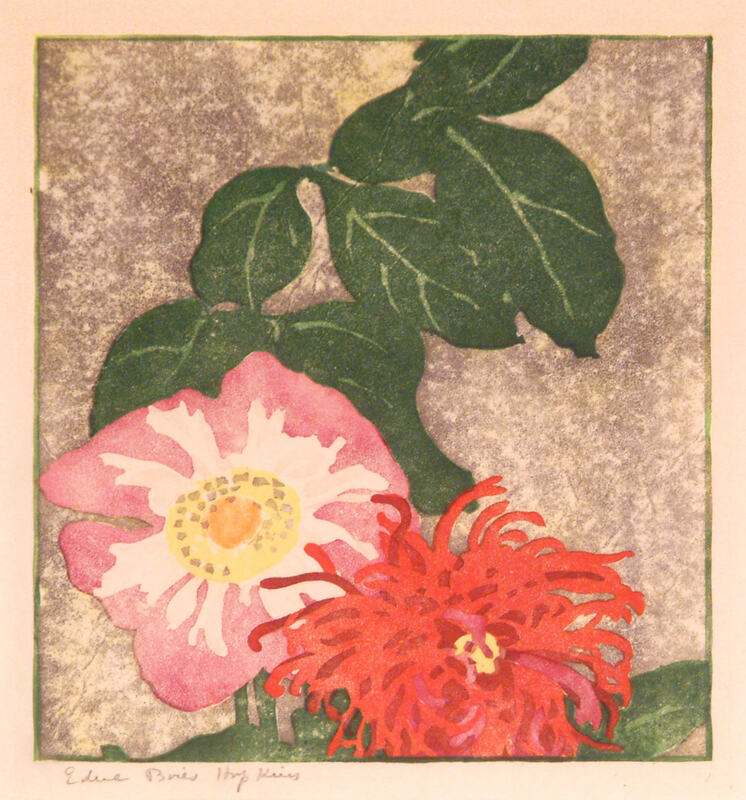 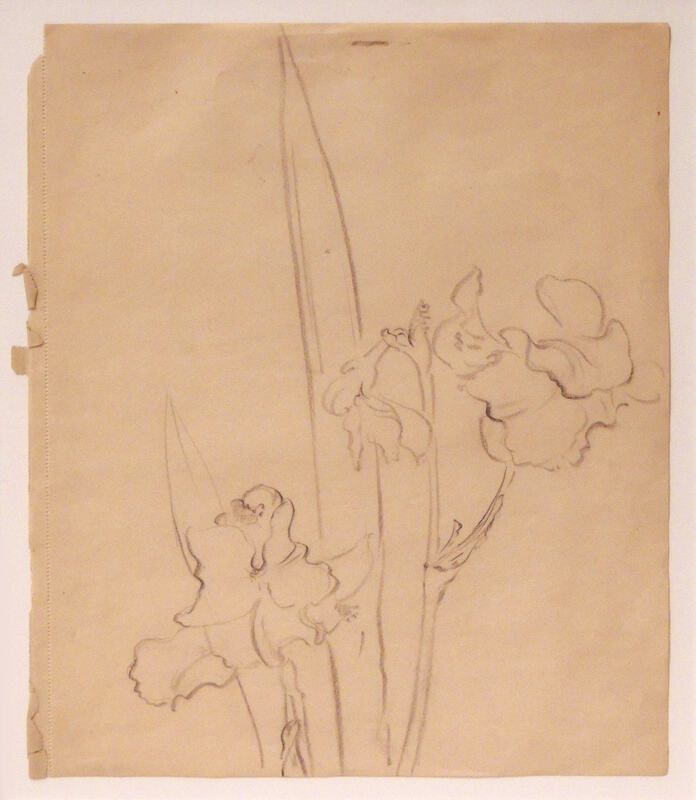 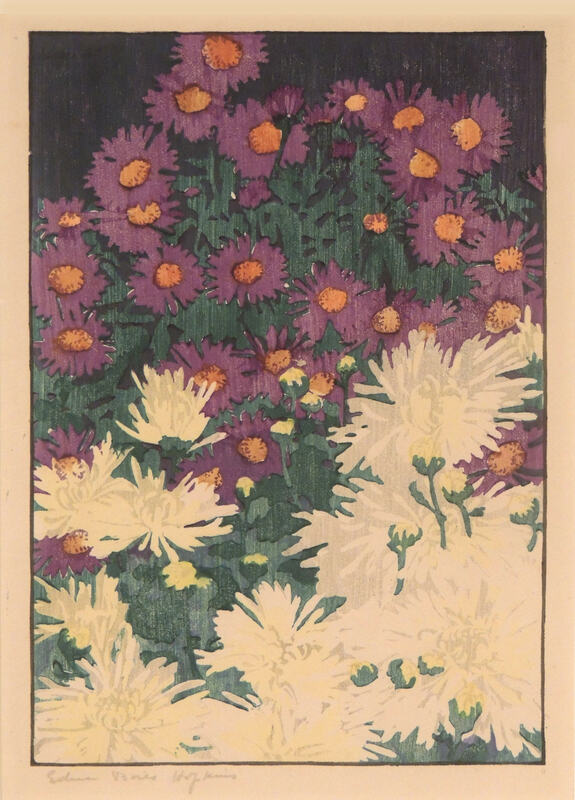 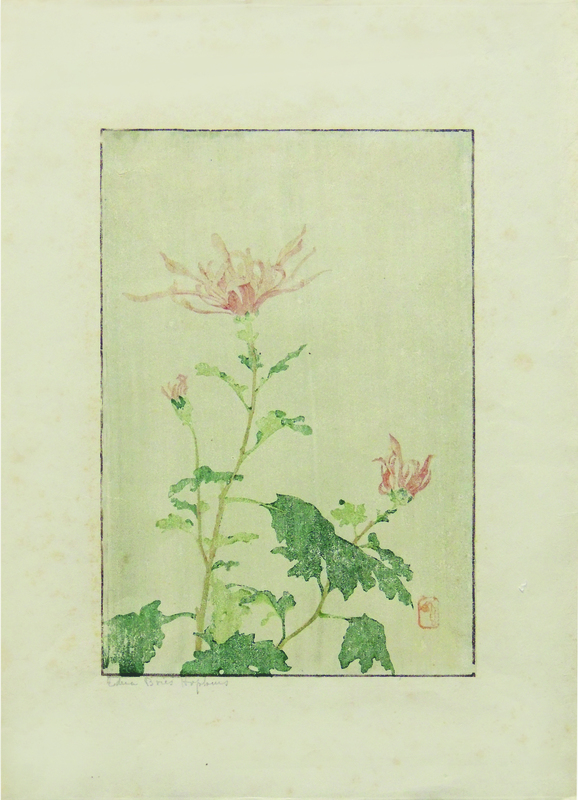 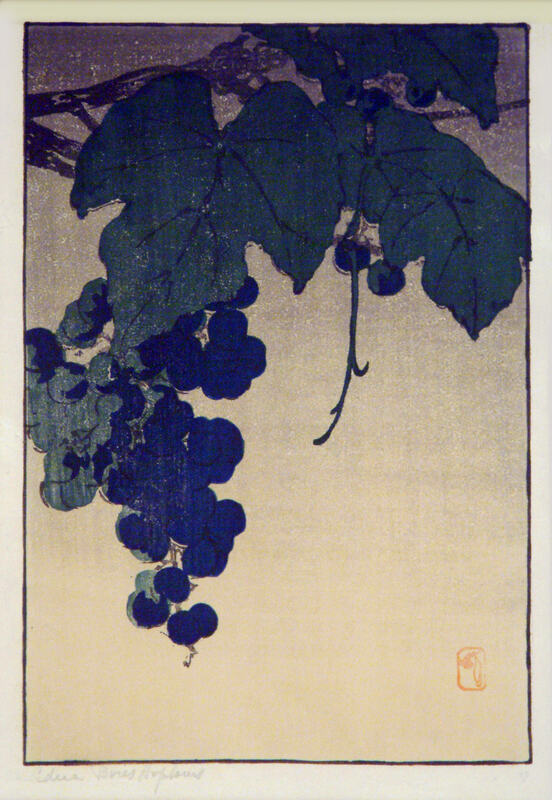 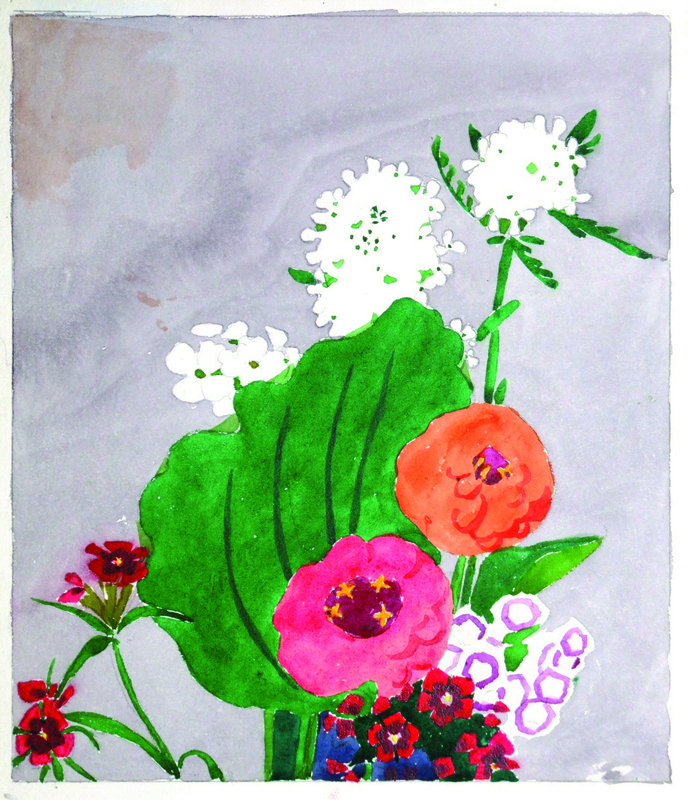 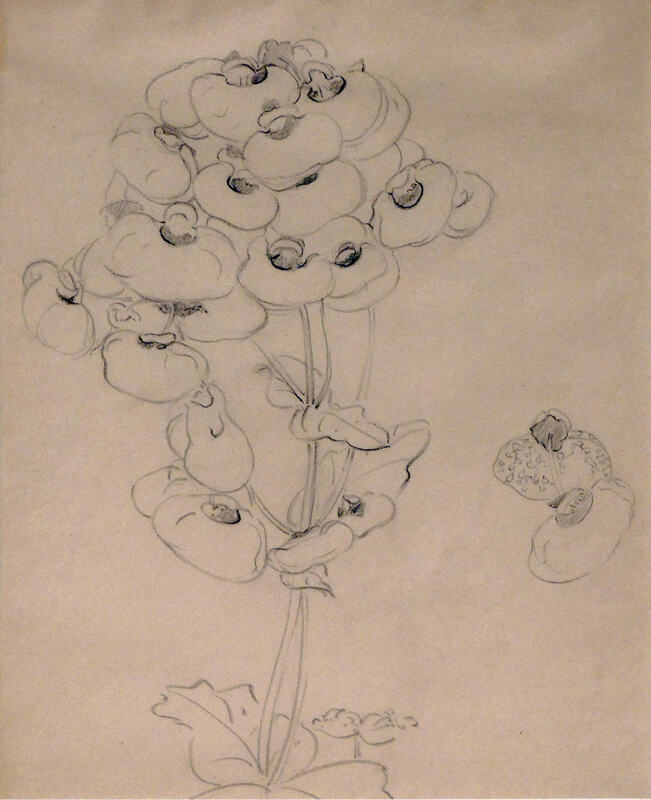 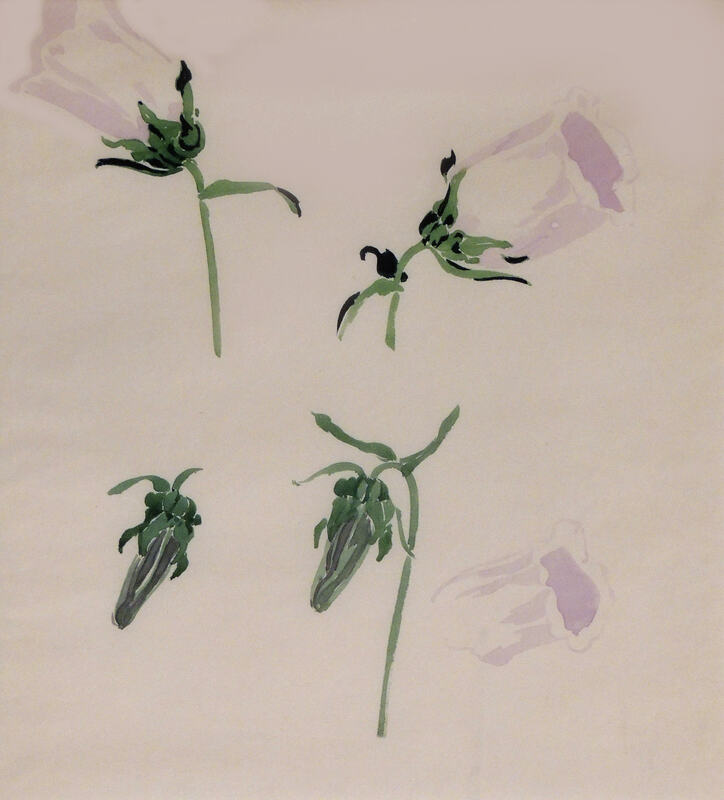 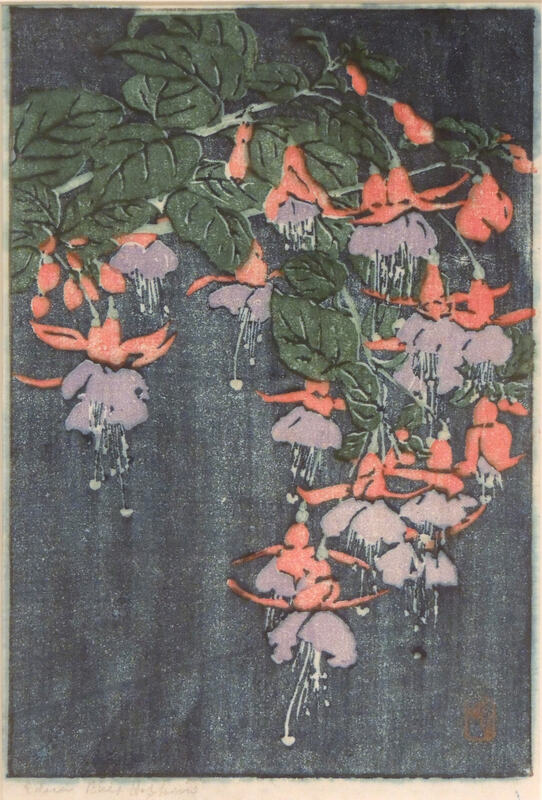 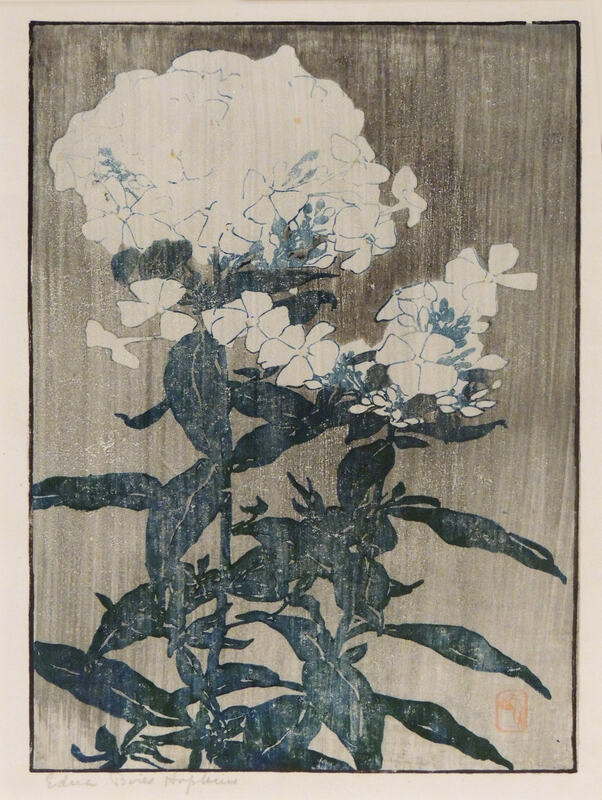 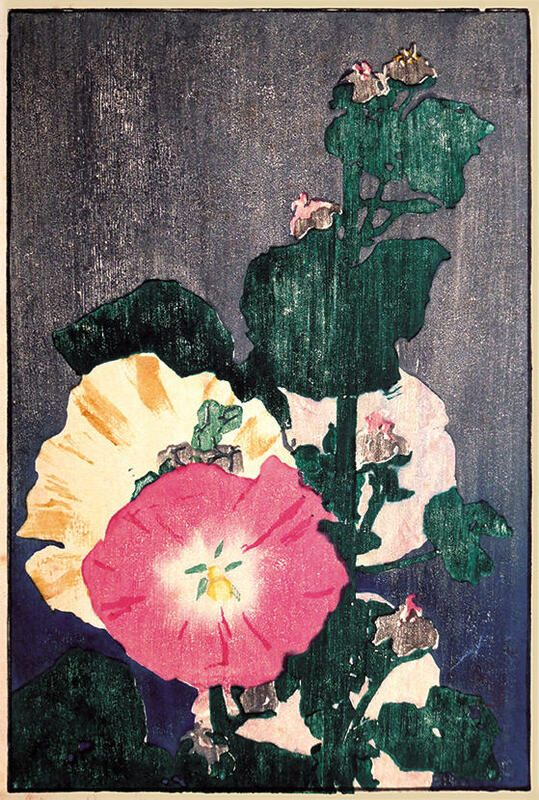 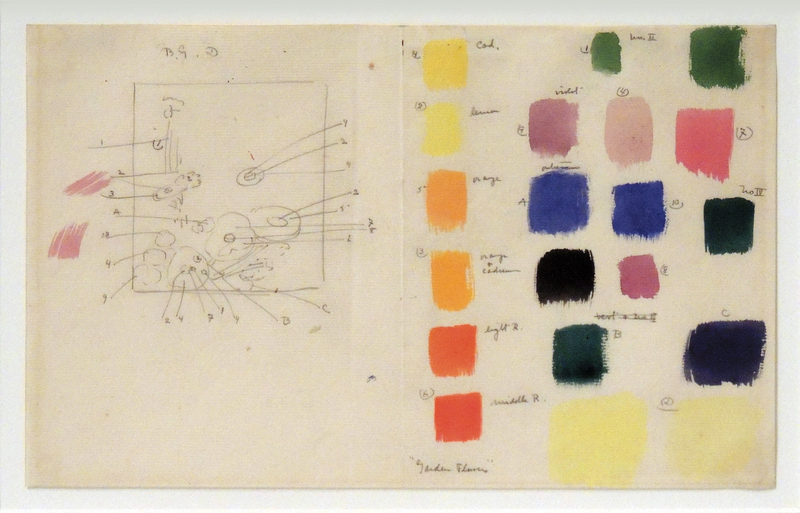 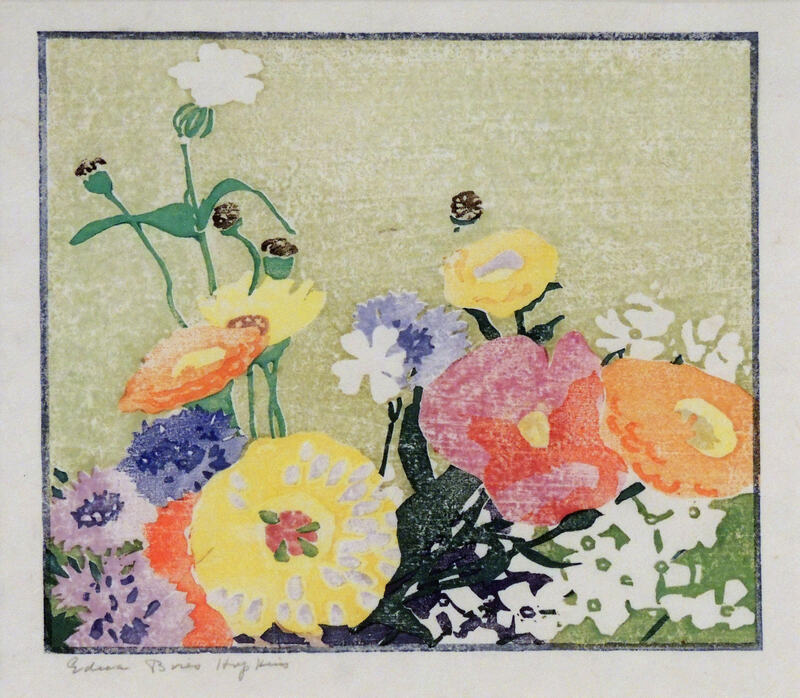 Also included are examples of her studio processes including pencil and watercolor drawings as well as a color study for the woodblock print Garden Flowers. 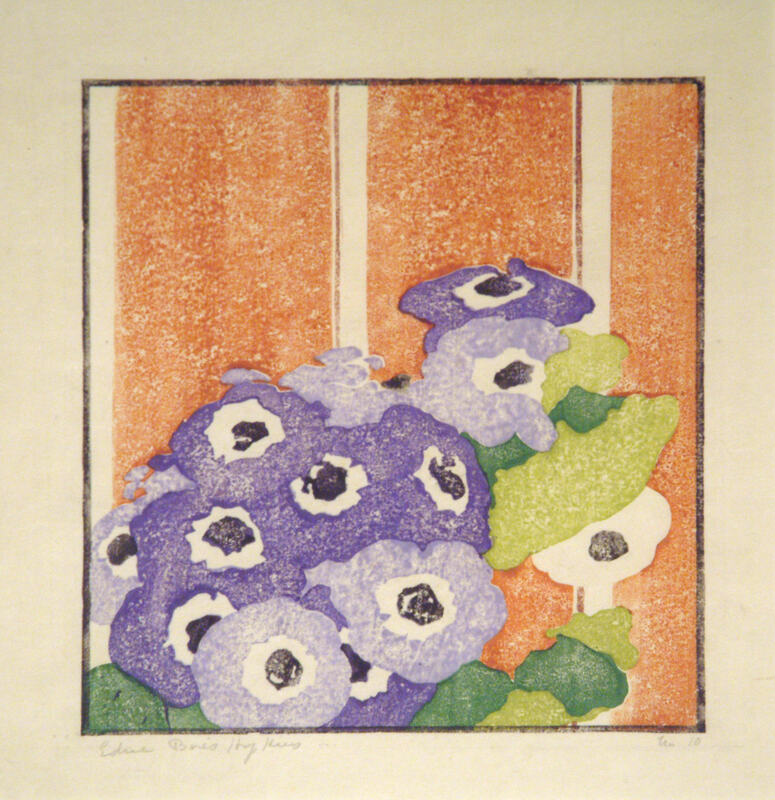 The exhibition features 27 works, 13 of which come from SMoA’s permanent collection. 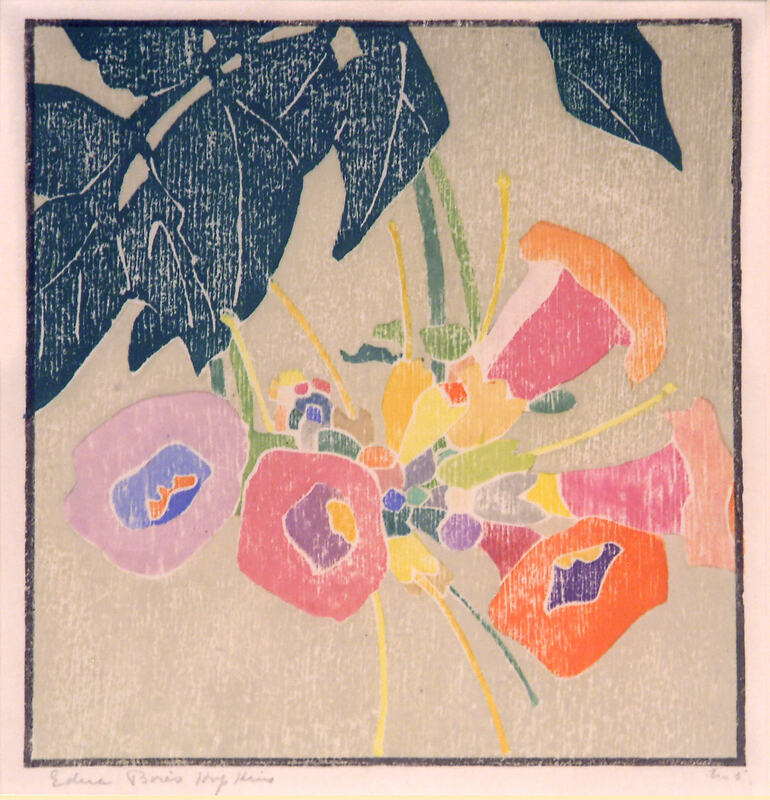 The other works come from private collectors, The Columbus Museum of Art, and Schumacher Gallery at Capital University. 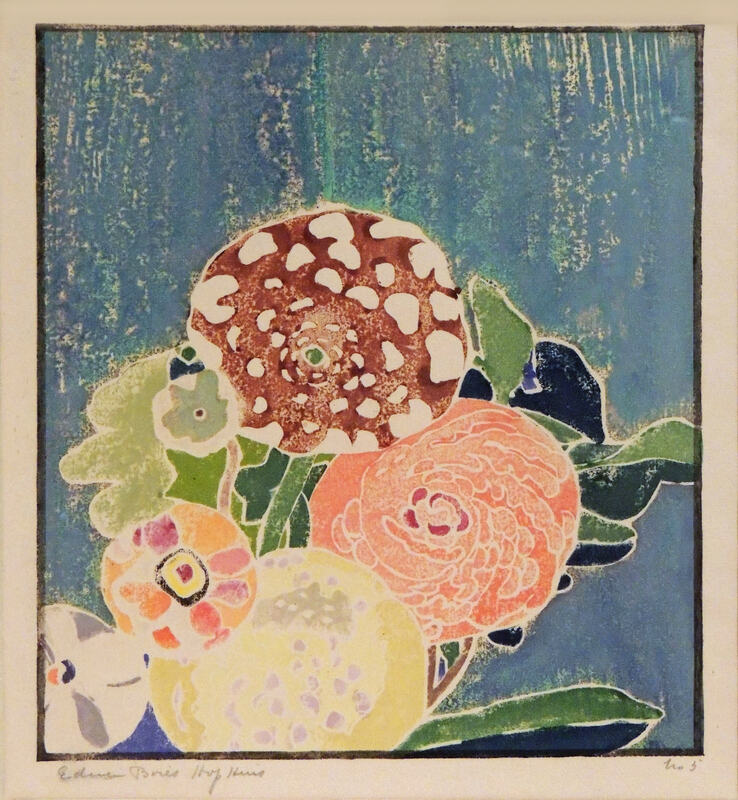 SMoA owes a debt of gratitude to Tim and Jim Keny of Keny Galleries in Columbus for securing the loans of these wonderful pieces.